Over the years, I have said that when it comes to working with San Andres maduro wrappers, the Casa Fernandez family has done some of the best. They seem to develop blends where the wrapper doesn’t overpower the blend. 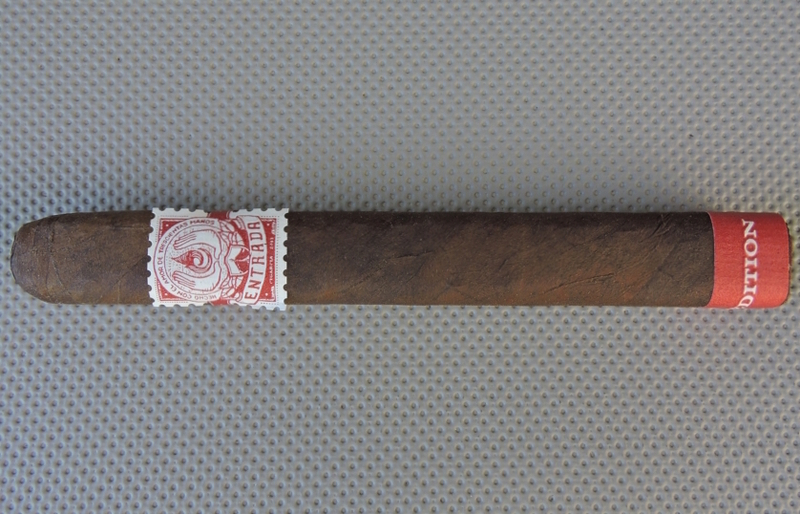 While the Entrada 1st Edition Corona isn’t the most complex of cigars, this wrapper did not smother the overall flavor profile. One other note about the 1st Edition Corona. This is going to be a cigar that is best enjoyed with a retro-hale. The lingering effect of the spices of the retro-hale will definitely enhance this smoking experience.